Next week, a federal advisory committee is set to review a proposal to use CRISPR—the cheap, powerful and buzzy gene-editing tool—on human patients for the first time. The Recombinant DNA Advisory Committee, a panel that works with the National Institutes of Health, will examine a proposed cancer treatment experiment that uses CRISPR/Cas9 technology, according to a blog post from the NIH. The experiment involves removing T cells from cancer patients. Then, using CRISPR, researchers would genetically modify the T cells so that when they’re put back into the patient, they go after myeloma, melanoma, and sarcoma tumor cells. MIT Tech Review reports that the proposal comes from researchers at the University of Pennsylvania, and indeed, a draft of next week’s agenda includes a presentation from Edward Stadtmauer, a professor of medicine at UPenn. A biotechnology company called Editas Medicine had said it would begin its own CRISPR trial in 2017, but it now appears UPenn might get there first. 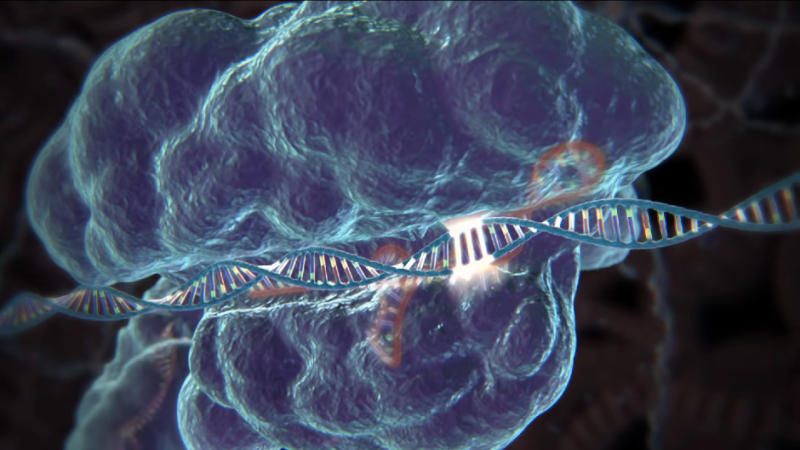 Gene editing in humans has been done before, but the new CRISPR/Cas9 technology is theoretically easier and more efficient to use. “Researchers in the field of gene transfer are excited by the potential of utilizing CRISPR/Cas9 to repair or delete mutations that are involved in numerous human diseases in less time and at a lower cost than earlier gene editing systems,” the NIH said in its blog post. It’s important to note that in UPenn’s proposed experiment, the gene therapy is somatic, not germline, which means that whatever genetic alterations are made won’t be heritable. This generally falls in line with NIH’s previous calls for caution around using CRISPR technology to mess with the human gene pool. If you’re excited about the future of gene editing in humans and want to tune in, the RAC meeting will be publicly available via livestream which can be found here.